Armenian Semicoarsewool are dual-purpose sheep mainly found in Armenia. They are a medium-wool fat tail breed. They are raised as a dual-purpose animal, and are currently raised for milk and meat production. They were developed by crossing Rambouillet and Lincoln with Balbas sheep. They are medium to large sized and are mainly white with a white face. Both rams and ewes are generally polled. 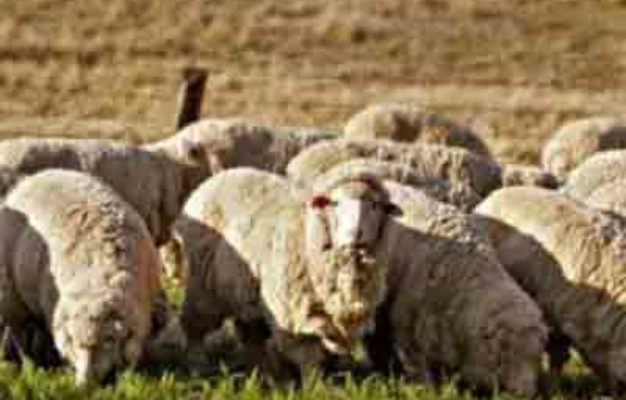 The mature ewes average body height is around 26 inches at the withers, and around 29 inches for the rams. Their average live body weight is around 85 kg. And average live body weight of the mature ewes is around 55 kg. They are well adapted to their native environments.